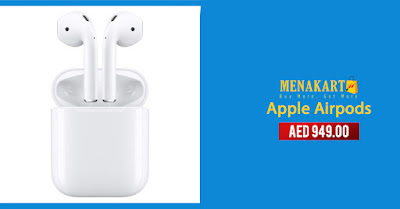 Online Shopping in Dubai: Introducing AirPods. Simplicity and technology, together like never before. Introducing AirPods. Simplicity and technology, together like never before.